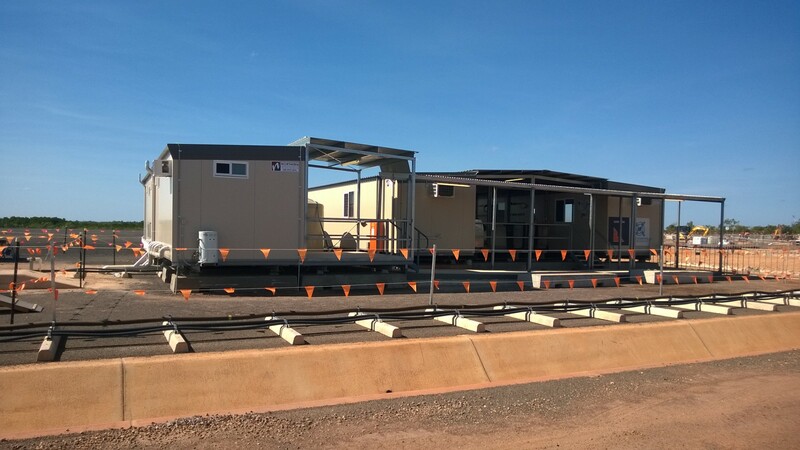 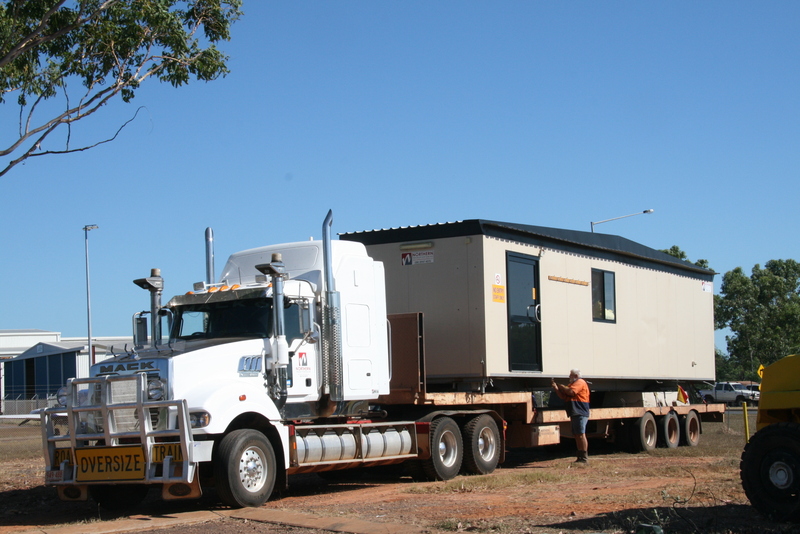 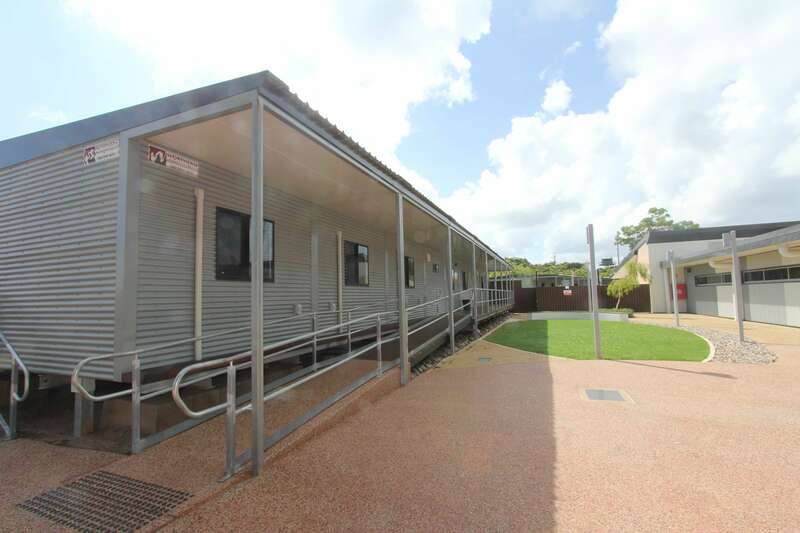 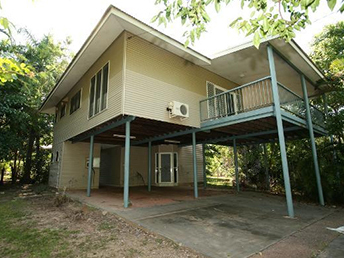 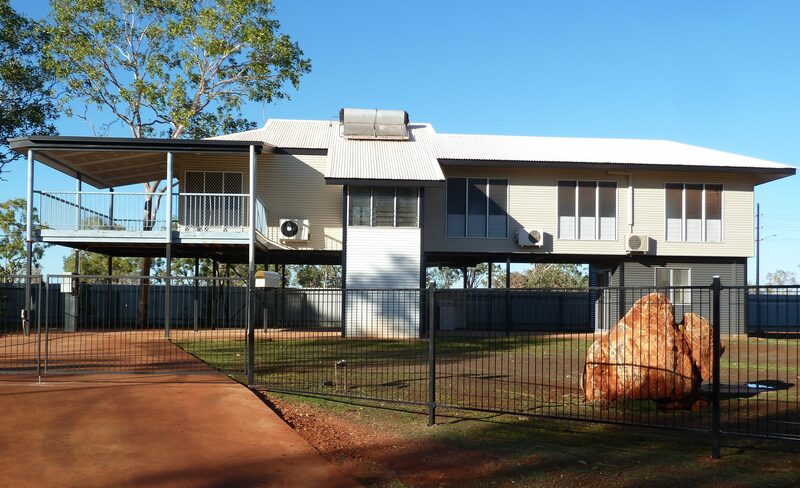 Locally established owned and operated, we are the Northern Territory’s award winning transportable building manufacturer. 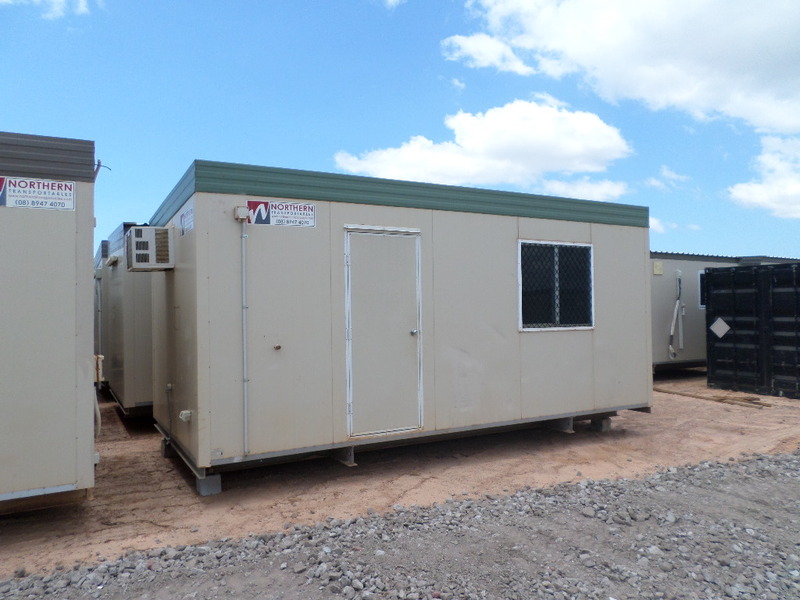 A registered building contractor at the forefront of the Territory’s transportable manufacturing industry, we design and manufacture transportable buildings for both sales and hire. 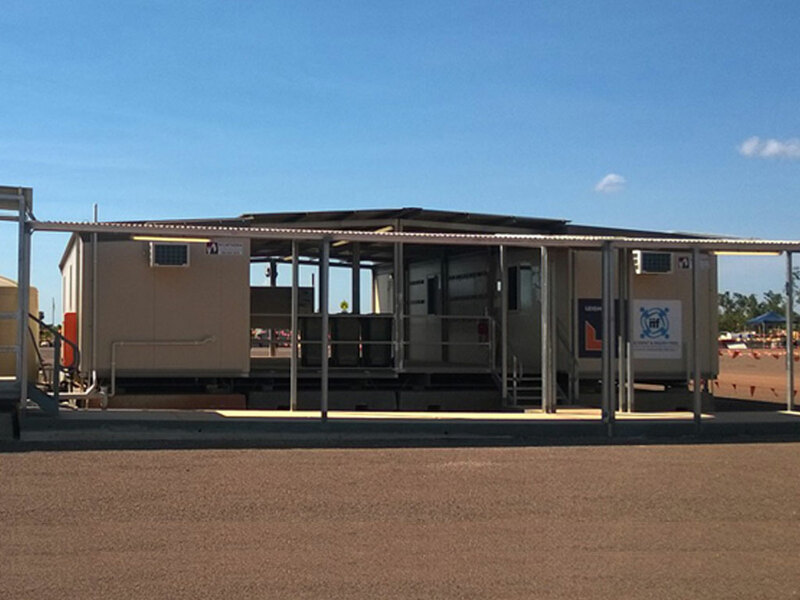 From single modules to complete mining camps, our professional team will work with you to develop a building solution that meets your needs – ensuring you get the right transportable, first time. 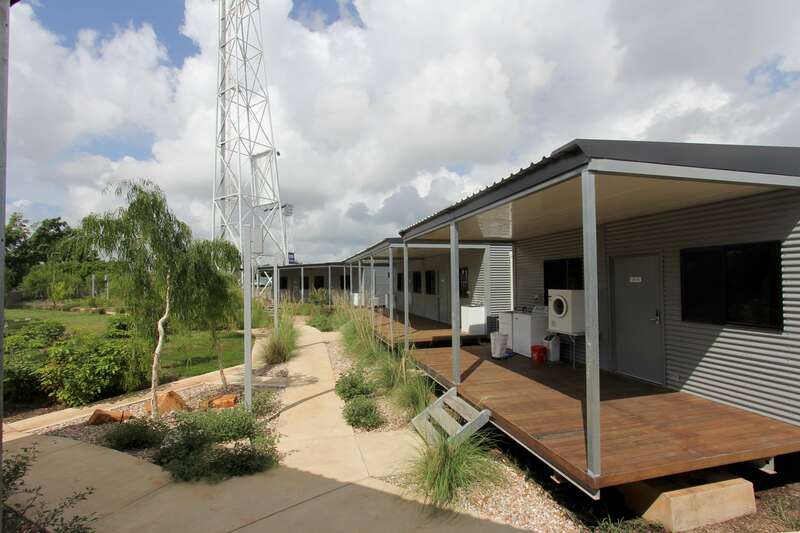 Through our head office, fabrication and manufacturing facility base at East Arm and our Hire Asset and RAAF Sales site offices at Pinelands, we service a wide range of industries within the residential, government, commercial, mining, civil, oil, gas and energy sectors. 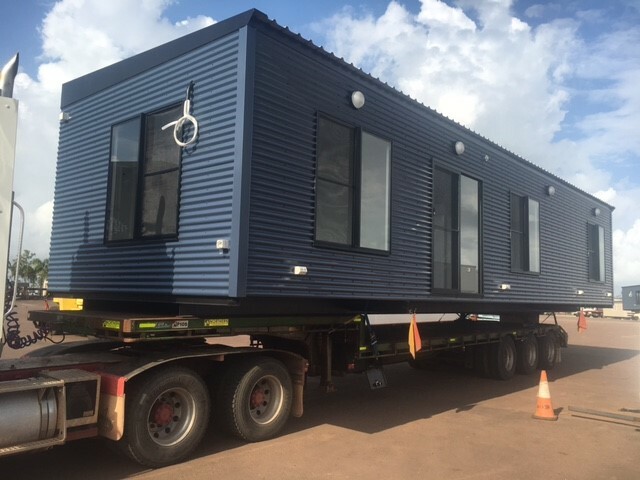 Prefabricated from the ground up, our products are delivered Australia wide using our own fleet of National Heavy Vehicle Accredited and Western Australian Heavy Vehicle Accredited prime movers and trailers. 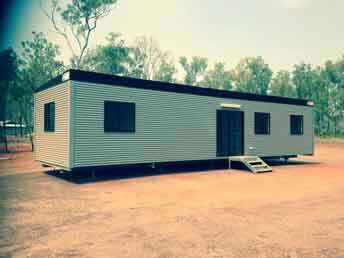 We provide residential and commercial accommodation, bunkhouses and site huts, mining camps, education and recreation facilities, offices, control rooms and site facilities, lunch rooms and cribs, commercial kitchen facilities, toilets, ablutions and laundries, first aid facilities and emergency housing solutions. 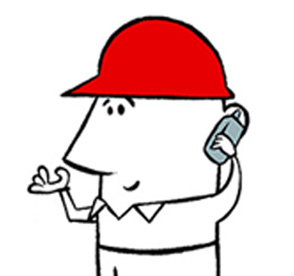 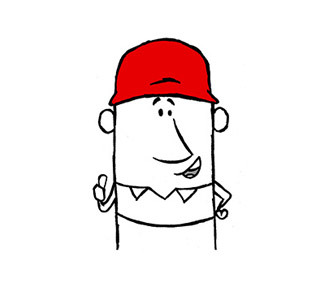 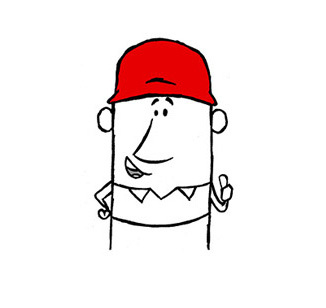 Contact a sales consultant to help price your home today!